Well your test is passed, you’ve got yourself your first car, paid for your insurance surely that’s it now your all ready to go. But wait there’s one other thing that you should have and that is breakdown cover. If you break down without it then as well as being stranded somewhere, it is also likely to end up costing you a lot of money. Some years ago I was driving back to Wales from Manchester when the cam belt snapped on my car, probably due to lack of maintenance but hey these things do happen. Stuck on the hard shoulder of the M56 I was left with no choice but to call out the emergency breakdown, the AA arrived, now as I wasn’t a member I had to pay a joining fee, and also as I hadn’t been a member for 24 hours before the breakdown I was charged for towing my vehicle back home, I was then handed a bill for the full cost of recovery. If I had the breakdown cover in place, I would have been recovered at no cost. So what cover do you need. This is the most basic breakdown cover, should you break down then the patrol will attend your vehicle and try to repair the problem, however if the fault can not be repaired on the side of the road then you will be towed to a nearby garage, you are then responsible for sorting out any repair bills with the garage and also you may need to find another way home. As with roadside every effort will be made to repair your vehicle at the roadside, however if this is not possible then your vehicle and all of your passengers will be recovered to a destination of your choice, usually a garage local to your home, or you could take the vehicle to a garage near to wherever you are heading and have it repaired there. There are also other additional services which provide onward travel, this means that in the event of a breakdown you could have your car recovered to a garage of your choice and you will be supplied with a courtesy car for the rest of your journey, or an overnight stay at a local hotel while your vehicle is repaired. Again you will be responsible for paying any garage bills. 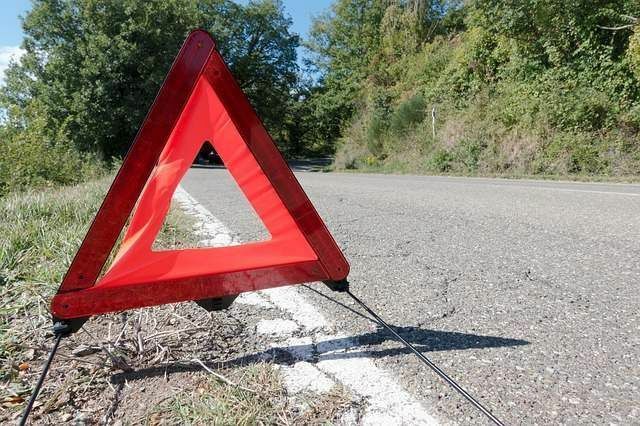 It should be noted that roadside assistance or the recovery options do not usually cover you when you are within a mile of your home address. For this you will need one of the homestart options. As the name suggests this means that should you find your car wont start or if you breakdown near your home you can call out the breakdown service and they will try to get your car going, otherwise they will take it to a garage of your choice.